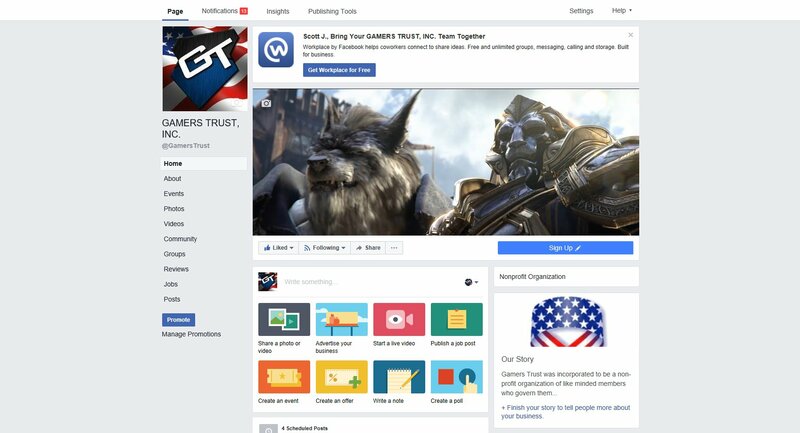 Prior to the launch as a nonprofit gaming organization, Gamers Trust began as a testing ground for our ideas and goals eventually helping to design our policy and procedures. 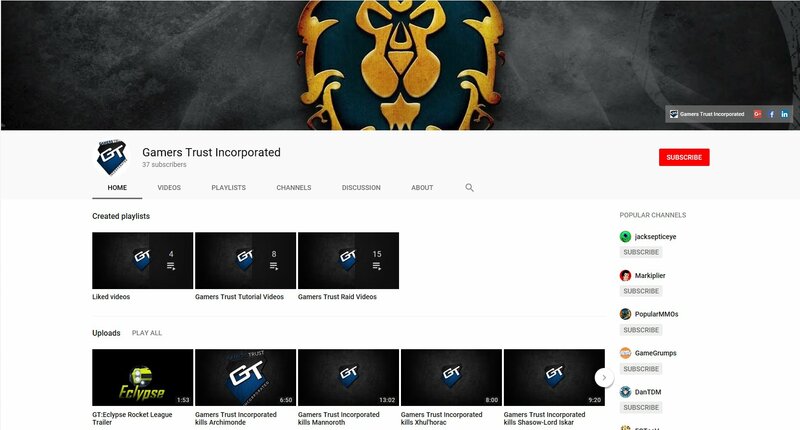 We started our organization within the FPS world of Counter-Strike 1.6® but the company is known in other platforms as well like World of Warcraft® The <GT> membership comprises of more then 200 professionals including web designers, directors, producers, programmers, artists, and even video engineers. Each member of <GT> is a true game enthusiast giving the company invaluable insight into creating the absolute best environments for all gamers. 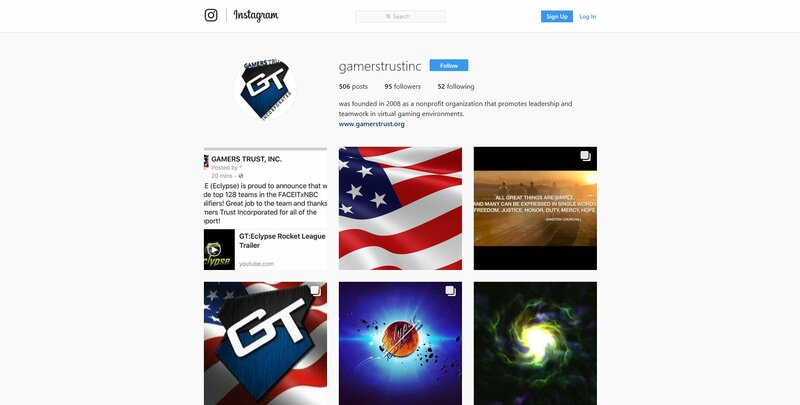 To learn more about where <GT> is going, and what we are all about please click on Mission. 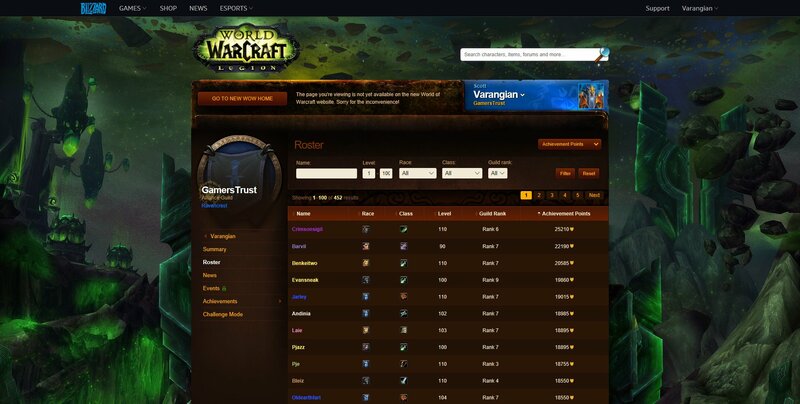 You can also join <GT> by clicking here and filling out our membership application form. Be sure to check out all of our pages for other helpful information dedicated to you, the gamer.